The Mount Baker Theatre ignites the imagination of audiences of all ages by providing some of the best local and national performing artists in the North Puget Sound region. The theatre, beautifully restored to its original splendor, spotlights the live arts that are essential to the region's quality of life. 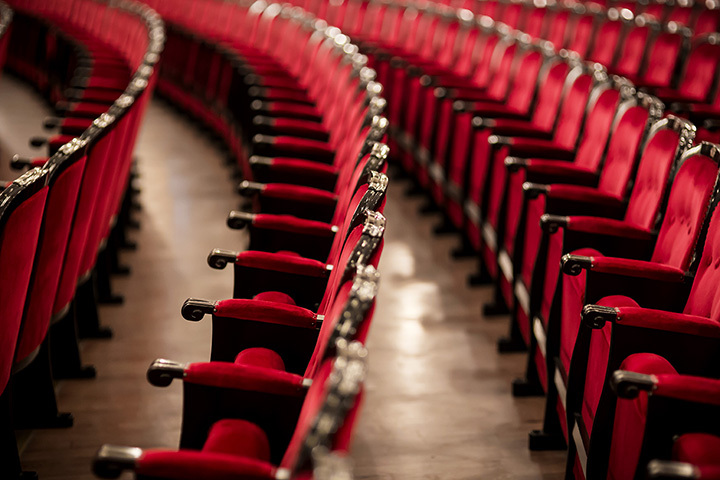 Support the Mount Baker Theatre by becoming a member and enjoy rousing family programs, dazzling Broadway shows, renowned contemporary and classical artists and explosive rock acts.